Below, you will find tutorials on various topics related to the RC (remote control) hobby. These tutorials are written by me and only cover topics with which I have experimented. I am by no means an expert in any of these fields, but I do have experience with each of them. I hope to pass on what I have learned through trial and error, using these tutorials. If you have any questions or comments, please feel free to leave a comment or contact me via the contact page. Enjoy! 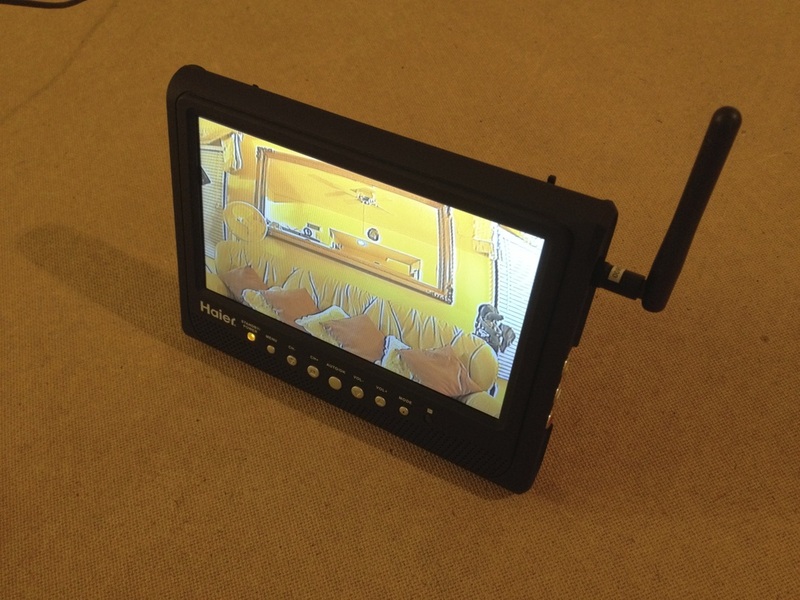 A short tutorial about how to create your own DIY FPV monitor with an integrated 5.8GHz receiver. It makes for a very inexpensive and portable ground station. 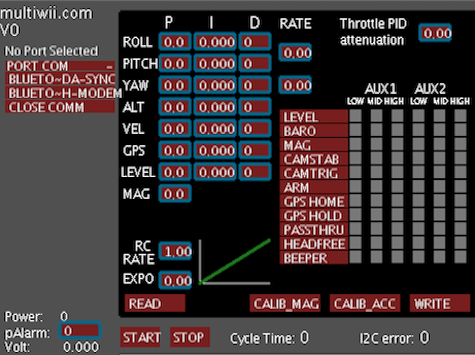 MultiWii is a software written for stabilizing and controlling various aircraft, the majority of which are multirotors. 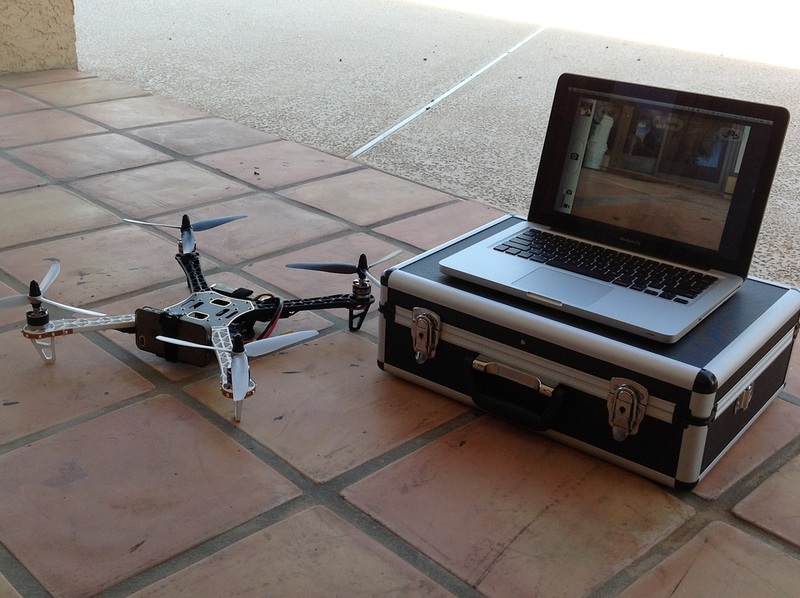 This tutorial is to provide a start to finish overview of how to download, install and tune MultiWii on your multirotor. would be to use my iPhone. Flashing an ESC can help improve your motor's overall performance and therefore improve the flying capabilities of your aircraft. 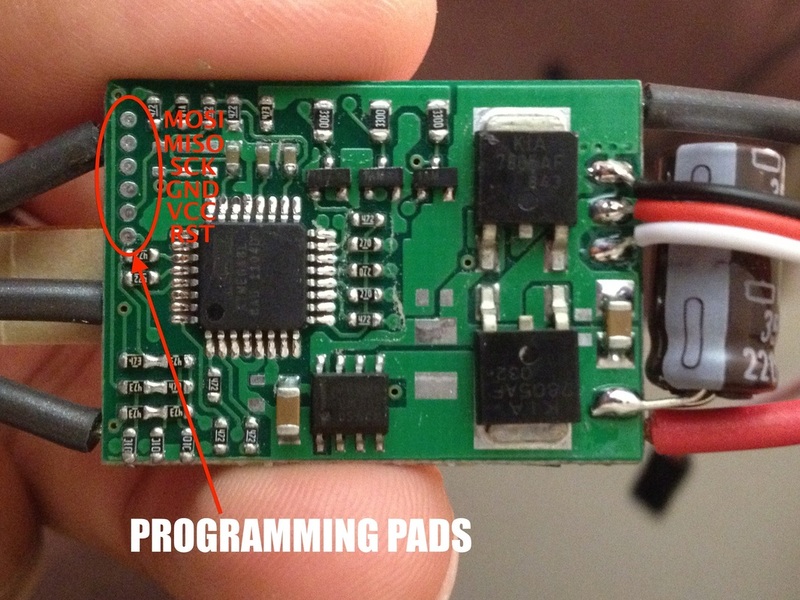 This tutorial will focus on how to set up and flash a Red Brick 30A ESC from HobbyKing. This wing was inspired by the Armin Wing, but makes a few changes to the design. I came up with these modifications in order to make the wing tapered and more slender. 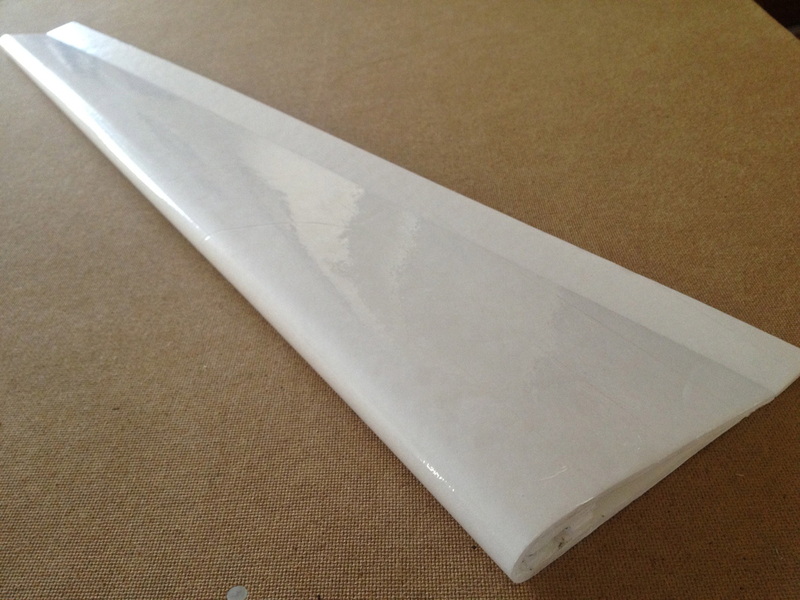 A wing of this type would work very well for scratch-built gliders or sailplanes.